Let every instrument be tuned for praise! Let all rejoice who have a voice to raise! And may God give us faith to sing always: Alleluia! The people who serve as musicians for our contemporary services (Saturday 6pm, Sunday 10:30am) are certainly a “team.” This group includes vocalists, guitarists, drummers, keyboardists, and other instrumentalists. Participation can be very flexible - either Saturday, Sunday, both, or a varying schedule, and can be weekly, monthly, or just whenever your schedule allows. We practice on Wednesday evenings at 6:30pm in the sanctuary. This group forms the core of the vocal music provided for the traditional worship services (Thursday 6:30pm, Sunday 8am). Their leadership in hymns, liturgy and anthems leads us to praise when mere words are not enough. The Joyful Noise Choir sings regularly during the year and for many festival services. 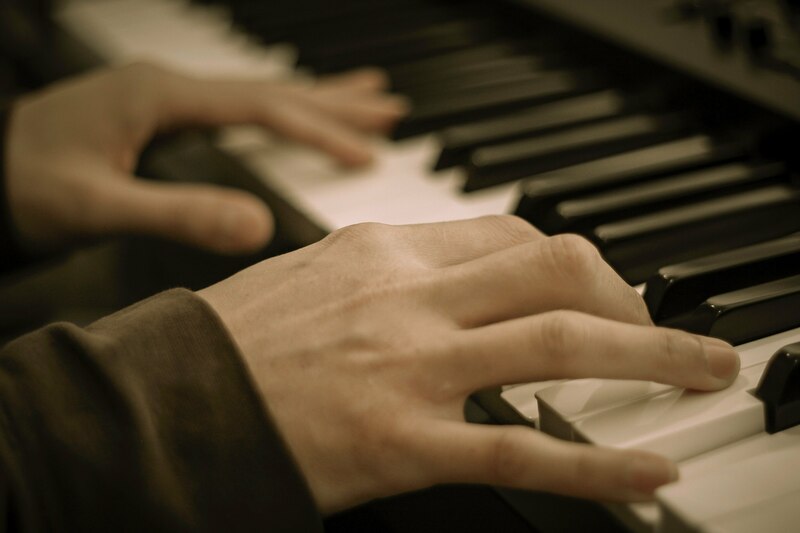 A wide range of musical talent can be found in the group as well as a broad age range. Ringing handbells provides a unique opportunity to use one’s musical skills. Nothing can compare to the experience of ringing bells in such a choir as each person in the group has just a few notes. Whether you are interested in joining the handbell choir, serving as a substitute ringer, or learning how to ring handbells, we have a place for you to participate.